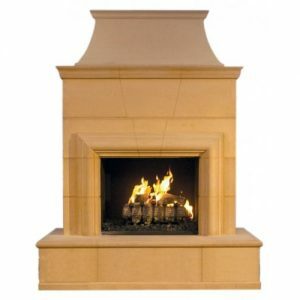 Add style to your outdoor living area with the American Fyre Designs Manhattan Linear Fireplace. 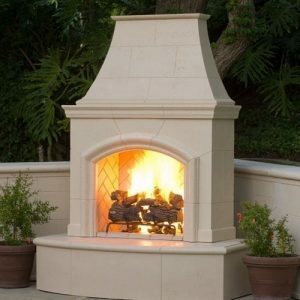 This vent free fireplace offers a contemporary linear design that will easily become the centerpiece of your outdoor living area. 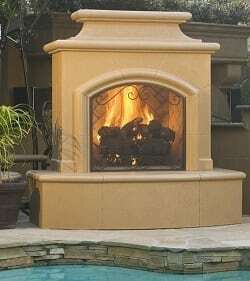 Constructed with glass-fiber reinforced concrete, the American Fyre Designs Manhattan Linear Fireplace is virtually indestructible outside. 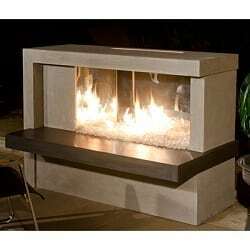 The firebox houses a 30″ linear burner that would look great with the addition of fireglass. 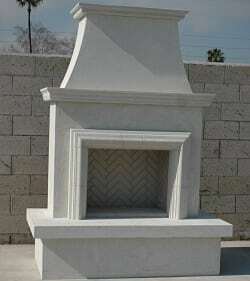 Design this fireplace to match your outdoor decor with multiple color options available, ensuring the perfect match for your outdoor design.